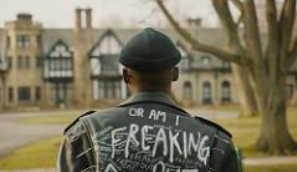 For the 2019 Festival, 112 feature-length films have been selected, representing 33 countries and 45 first-time filmmakers. 53% of the directors in this year's U.S. Dramatic Competition are women; 41% are people of color; 18% identify as LGBTQIA+. 44% of the directors in this year's U.S. Documentary Competition are women; 22% are people of color; 5% identify as LGBTQIA+. Of the 61 directors in all four competition categories, comprising 56 films, 42% are women, 39% are people of color, and 23% identify as LGBTQIA. 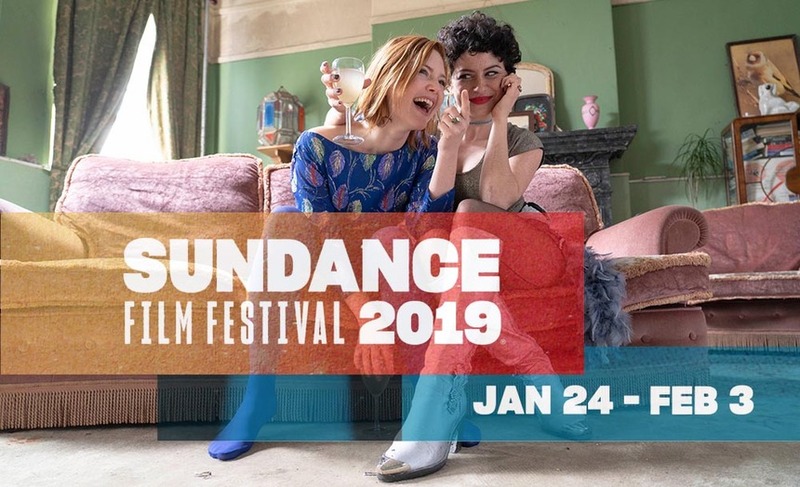 24 films announced today were supported by Sundance Institute in development, whether through direct granting or residency Labs. 102 of the Festival's feature films, or 91% of the lineup announced today, will be world premieres. 40%, or 45, of all films announced today were directed by one or more women; 36%, or 40, were directed by one or more filmmaker of color; 13% or 15 by one or more people who identify as LGBTQIA. These films were selected from a record high of 14,259 submissions including 4,018 feature-length films. Of the feature film submissions, 1,767 were from the U.S. and 2,251 were international; 31% were directed by one or more women; 38% were directed by one or more filmmaker of color; 11% by one or more people who identify as LGBTQIA. Whooof! We'll have plenty of analysis to come but for now, here are the films! Pure, bold works distinguished by an innovative, forward-thinking approach to storytelling populate this program. Digital technology paired with unfettered creativity promises that the films in this section will shape a "greater" next wave in American cinema. Films that have premiered in this category in recent years include Searching, Skate Kitchen, A Ghost Story and Tangerine. NEXT presented by Adobe. Renowned filmmakers and films about far-reaching subjects comprise this section highlighting our ongoing commitment to documentaries. Films that have premiered in this category in recent years include Won’t You Be My Neighbor?, RBG, An Inconvenient Sequel, The Hunting Groundand Going Clear.